Today's article is by Altitude Physical Therapy owner, Jamie Morse and DSC Nutrition Coach, Tommy Bolduc. Enjoy! One word that is gaining more and more popularity in the world of health and fitness is "inflammation". When you look back at the history of death and illness, things have really changed. With advances in treatment, medicine, vaccinations, and other improvements, we aren't seeing as many deaths from infection driven illnesses. The main cause of non-accidental deaths have shifted to being caused by chronic inflammation. Instead of worrying so much about the plague, the top causes of death are now heart disease, cancer, and strokes -- all driven by chronic inflammation. Diseases like diabetes and Alzheimer's also are also rooted in chronic inflammation. By definition, inflammation is a vital part of the body's immune response. It is the body's attempt to heal itself after an injury, defend itself against foreign invaders such as viruses and bacteria, and repair damaged tissue. Low levels of inflammation are actually a good thing, as it signals the body to heal and adapt. This is typically seen during an illness or injury and usually lasts a few days or weeks and then improves (especially with the help of rest, nutrition, and medicine). This inflammation is your body working to fight and improve whatever is going on. The issues arise with chronic inflammation. This is continuous, on-going inflammation. The great news is we have control over many of these causes and can greatly decrease our inflammation. Let's get into 5 ways you can instantly reduce reduce your inflammation! 1) Move your body and get STRONG! Most commonly in our clinic at Altitude Physical Therapy we hear from clients who suffer from pain/stiffness/lack of mobility and were incidentally diagnosed with "arthritis" or "degenerative joint disease" or similar findings from plain x-ray. Truthfully, this "diagnosis" may or may not be the root cause of their symptom(s). I first suggest to clients to try to separate themselves from their imaging results. SO MANY have positive findings on imaging studies WITHOUT symptoms. I cannot stress enough how important it is to continue to move. If a movement pattern doesn't feel right and triggers symptoms then back off. See how much more you can "get away with" versus what you should avoid as inactivity will promote more pain and stiffness. As a physical therapist, this is the biggest problem I see -- people avoiding movement during injury, stiffness, and pain. Certainly do not do things that hurt, as this will make matters worse. MOVEMENT of the body in various planes will naturally HELP lubricate the joints, encourage blood flow and assist with healing; therefore should REDUCE PAIN and STIFFNESS and likely reduce inflammation. 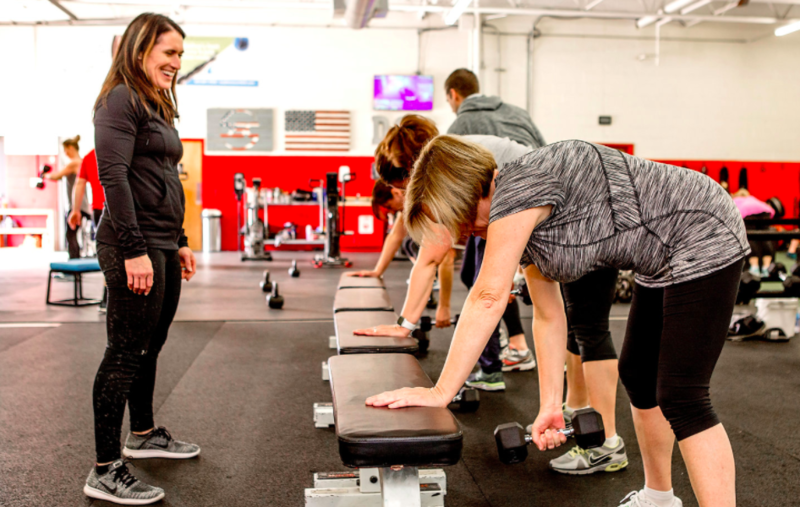 Coaches here at DSC are here to guide you through your workouts to find what works best for you. We work to find what exercises work for you in that moment to reduce inflammation and keep you working towards your health and fitness goals. To get started, try this down dog flow, HERE! Studies have shown strength training can have a BIG impact on reducing markers of chronic inflammation. The stronger you get, the lower your inflammation gets. Think bang-for-your-buck movements like push-ups, squats, rows, and planks. Check out our programs, HERE! Want to increase chronic inflammation? Looking to reduce inflammation? Your diet is one of the biggest keys to doing so! It will have a MASSIVE impact on how you feel and move! Here we are looking for anti-inflammatory foods. Cold water fish including: wild salmon, cod, mackerel, and even sardines may be helpful to assist with inflammation as they are higher in Omega-3 fatty acids. Choose wild fish over farm raised and those that are smaller on the food chain such as haddock, trout and snapper. Farm raised fish can contain artificial flavors, chemical color additives and pollutants, not to mention antibiotics which can reek havoc on your bodies natural immune defense. The traditional American diet contains processed foods and meats that have no water content, are high in unhealthy fats and an abundance of sugar and salt. Eating these foods regularly will cause the body’s blood pH to be rather acidic. Green vegetables have some water content but more importantly have nutrients the body needs, are rich in antioxidants, and are alkaline-forming foods that will all help to reset the body pH level. We also recommend to STOP using rancid vegetable oils which are highly processed and full of GMO’s and unhealthy Omega-6 fatty acids. (What is a canola anyway)? Mix all ingredients together in a bowl and form small patties and place into pan with the melted ghee or olive oil. Cook 2-3 min and then flip for 2-3 additional minutes (or until golden brown). 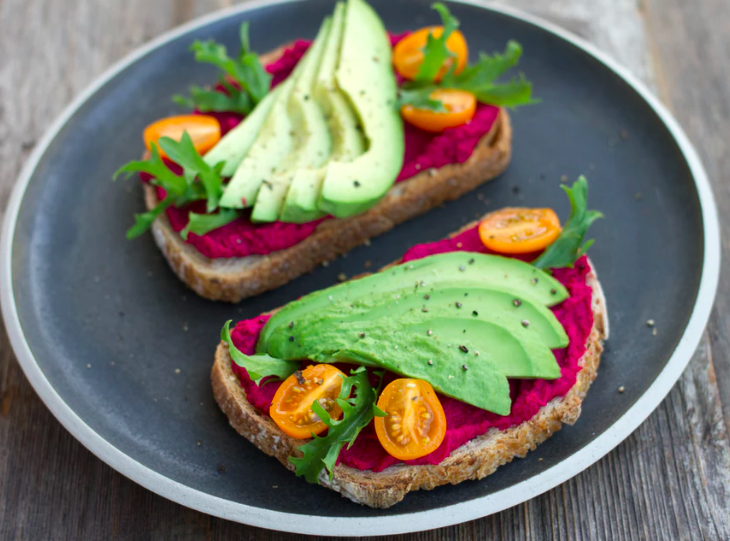 Top with avocado, sliced tomato and serve over fresh greens or in a lettuce wrap! It is estimated that 70-80% of your immune systems is in your gut. 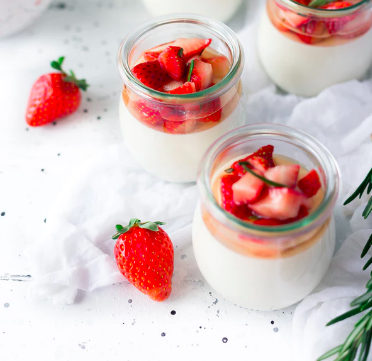 Therefore if you choose the right foods your gut will not be overwhelmed by poor ingredients often found in processed foods that could trigger an inflammatory response. Those that suffer with irritable bowel and leaky gut symptoms like bloating, constipation, and diarrhea know what we are talking about! If you introduce HEALTHY BACTERIA to the gut your odds of controlling opportunistic invaders and disease triggering inflammation are in your favor. Do you know that there are over 60 names for SUGAR found in processed foods? These include: agave nectar, brown rice syrup, evaporated cane juice, and maltodextrin to name just a few. Convenience has unfortunately trumped health when it comes to food choices; in particular snacks. Just as we mentioned previously, our gut has a major job to control inflammation by keeping foreign invaders at bay. We overwhelm our system when we ingest complicated, genetically engineered ingredients often found in products sold in boxes, bags and pre-portioned containers. A simple tip is to shop the perimeter of the grocery store which will limit our food choices to whole, less processed items including fresh fruits and vegetables, meats, and dairy. Pre-portion fresh veggies and fruits for easy snacking such as trimmed strawberries, clementine wedges, cucumber slices and carrot sticks. Replace store-bought applesauce, which is often loaded with extra sugar, for apple slices or make homemade applesauce. (Just steam and mash apples and add cinnamon to taste). Instead of pre-packaged trail mix create your own nut mix to eliminate added sugars and oils. Cool in refrigerator and shape into balls and store in refrigerator for up to 3 weeks! Our exposure to man-made materials within our environment including plastics as well as heavy metals may pose a risk to our body's level of systemic inflammation. Use re-usable stainless steel or glass water bottles vs. plastic. Replace conventional beauty products including toothpaste, deodorant, shampoo and make-up for more natural versions without harmful chemicals or toxic substances. Use household cleaning products with all natural ingredients instead of toxic chemicals. Be a conscious consumer when purchasing new home furnishings including wall paint, carpet and mattresses that can be full of noxious substances. Make small changes that last a lifetime. Choose one or two items to focus on at a time. Change is most effective long-term when we make conscious decisions specifically and gradually (this is not a 21-day fix)! We are all in a world of hustle and bustle and stress (oops, sounds inflammatory)! Be realistic about what will work for YOU and YOUR FAMILY. As a consumer YOU have the choice about how to advocate best for your long-term wellness and health. Being informed is step one! Interested in learning more about the invaluable coronation of physical therapy and training at DSC and Altitude PT? Click, HERE!